A former adviser to President Donald Trump, Roger Stone, has been arrested over an indictment issued by special counsel, Robert Mueller. Mr. Stone, who was arrested on Friday, was charged with seven counts including making false statements, witness tampering and obstruction of an official proceeding. It was the first move in months by the special prosecutor probing Russian collusion in the 2016 US election and whether Trump and his people tried to obstruct justice. FBI agents arrived at Stone’s home in Fort Lauderdade, Florida early Friday to take him into custody. 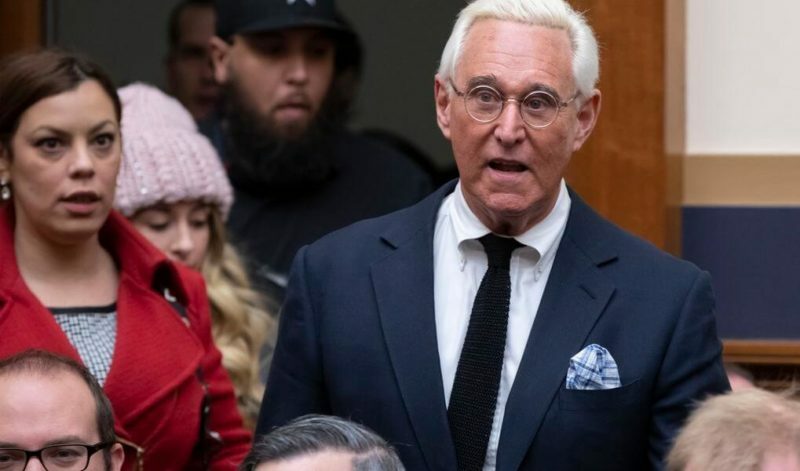 Stone is to appear in court in Florida on Friday.